After so many promises of a taco emoji, the day has finally come. NEW EMOJIS ARE HERE!! (I would show you but they're not exactly compatible with my computer just yet). And what better way to celebrate this glorious day than with some EMOJI FASHUN? 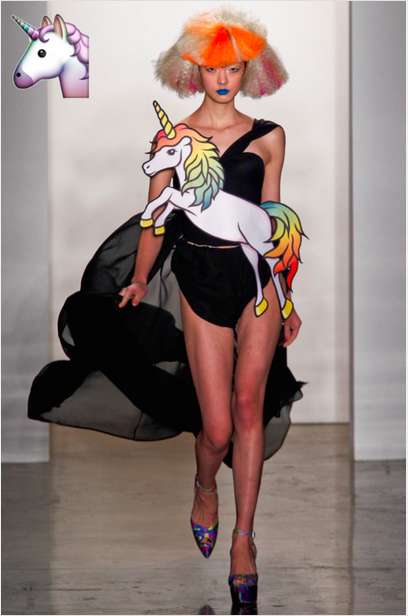 Jeremy Scott showed quite a few emoji references for Fall 2012 (re: the first image in this post) and who knew he'd predict an all new emoji for Fall 2015? 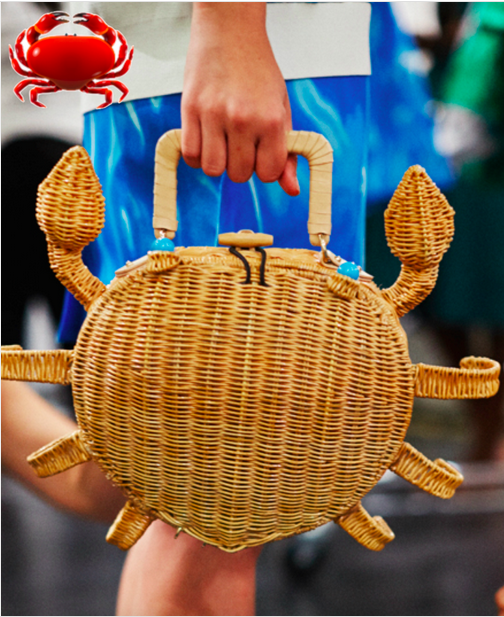 Probably the most recent of the bunch would be Kate Spade Spring 2015 — showing us that being crabby can be chic. I've had these Charlotte Olympia slippers for quite a while now, so I'm pretty excited I have an official emoji to go with it. There was an array of produce seen in Dolce & Gabbana's Spring 2012 collection, but there was definitely no shortage of hot peppers. This one was too easy, I had to include it twice. 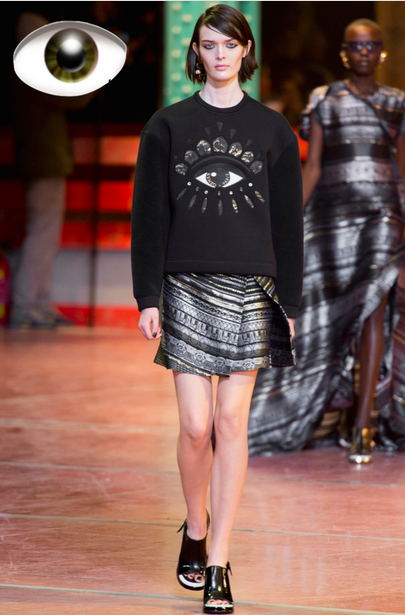 Stock up on Kenzo ready to [eye] wear...because the eye emoji is EYEING YOU. 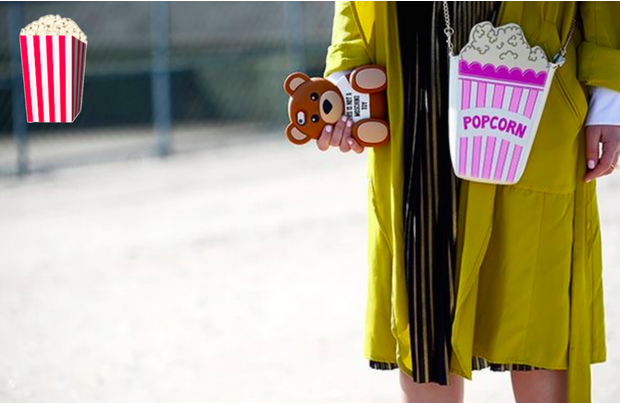 See the full post and more emoji fashion inspiration, click here. See more from the Lifestyle Collective here.